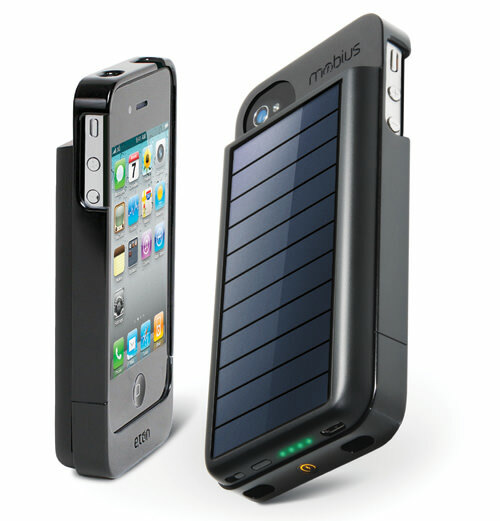 By Nels Dzyre in Gadgets. 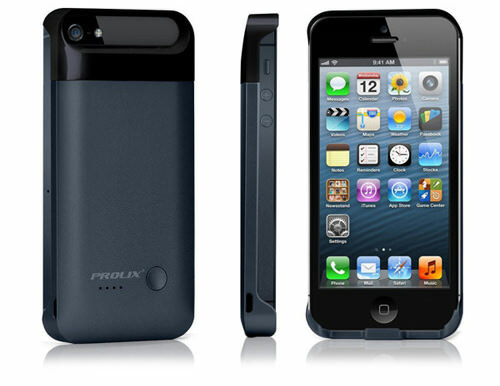 Updated on December 15, 2018 . 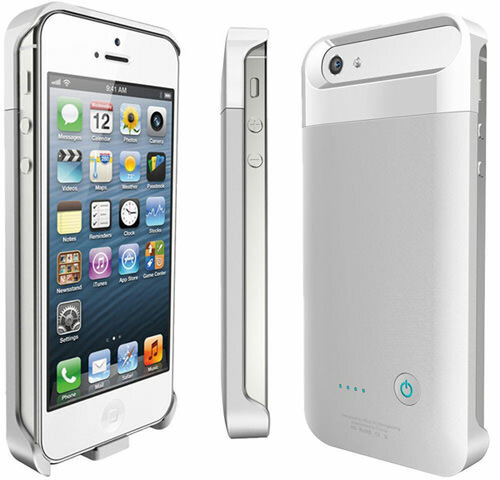 One thing smartphones always lose out to regular call-and-sms cell phones is without a doubt the battery life. 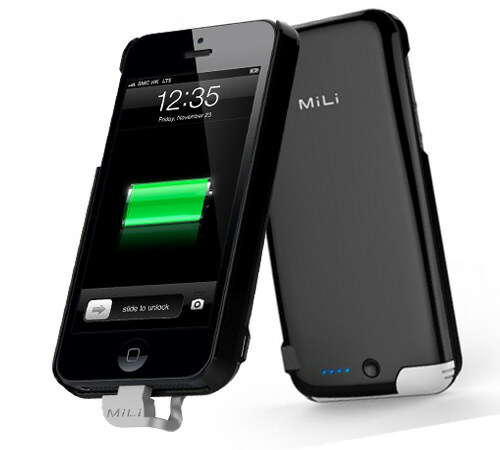 There are a lot of things you can do with your smartphone and it’s probably the same reason you need to charge your smartphone every 24 hours. 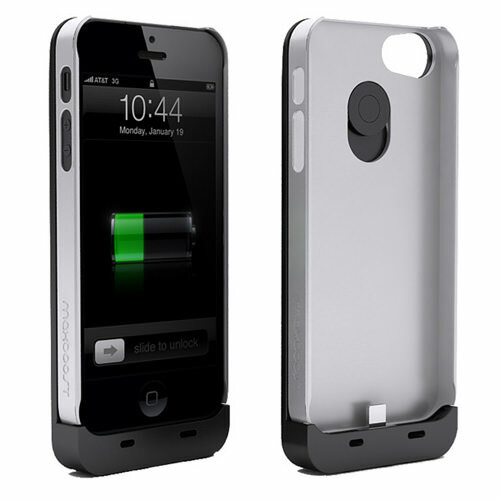 While there are plenty of alternative ways to charge your smartphone, sometimes it is easier to just get a battery case to make things a whole lot more convenient. 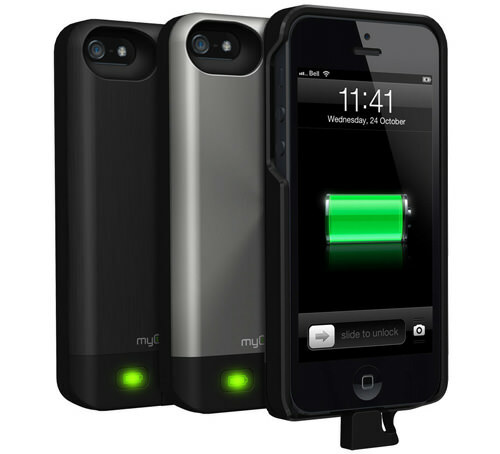 You can bring your phone on the go and never worry about running out of power. 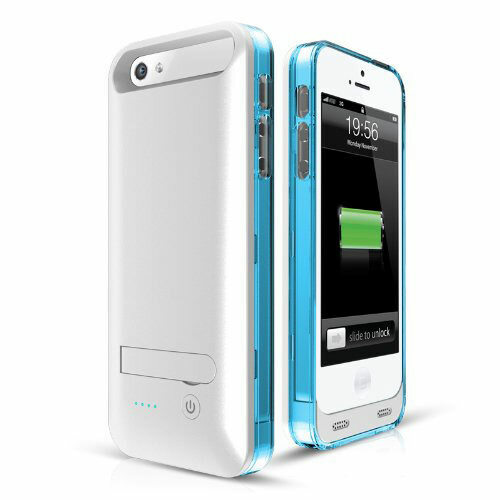 The battery cases here are available in many forms: bulky, thin, in various color, grip and surface texture, so you will probably find one that is right for you. 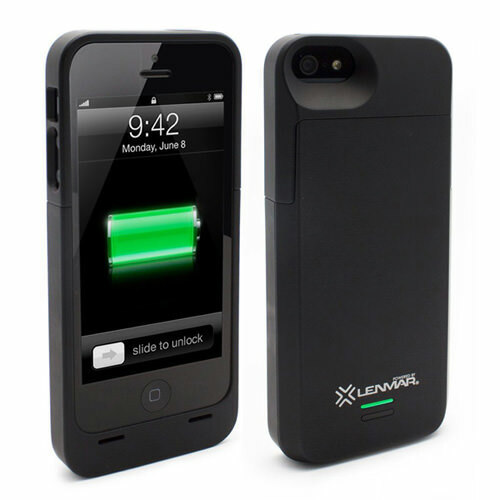 Perhaps with one of these battery cases for the iPhone, you can worry less about how to conserve your smartphone battery power, and start maximizing your phone usage the way it is built for. 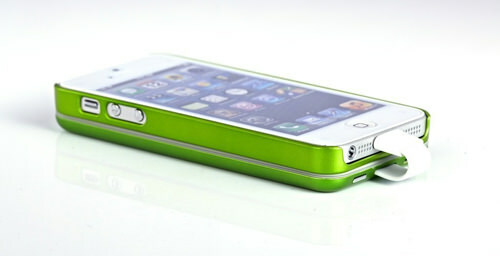 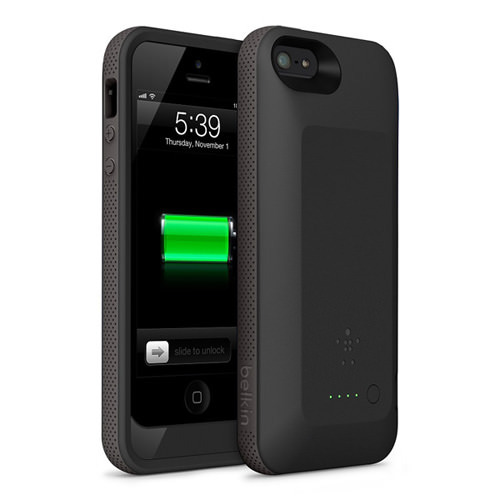 DOCA Fashion Design 2800mAh Battery Case. 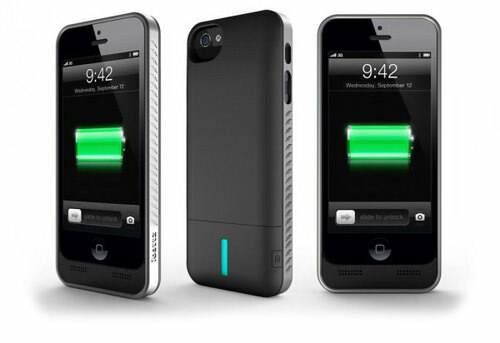 Bao Xin Extended Battery Charge Pack. 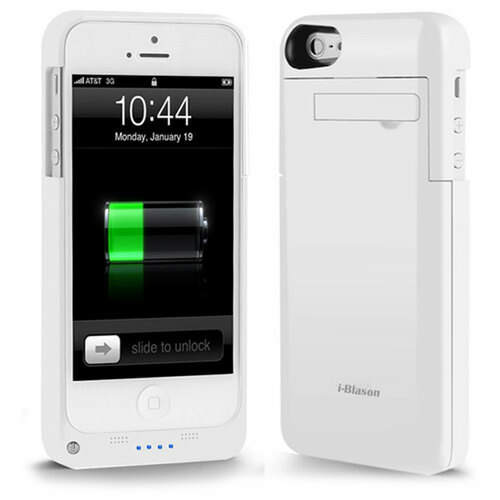 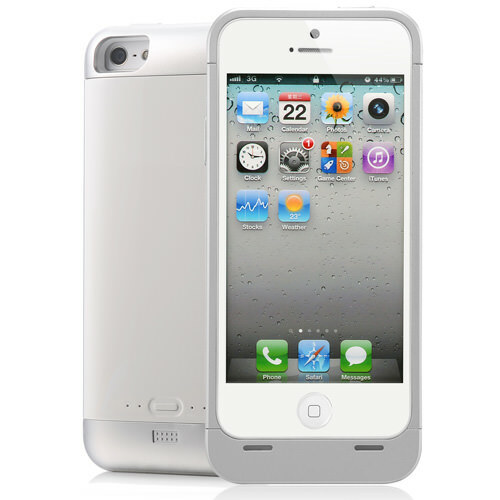 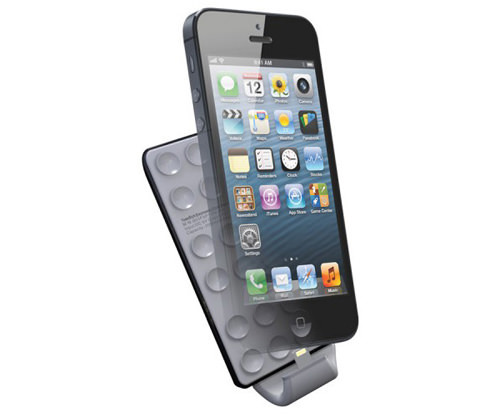 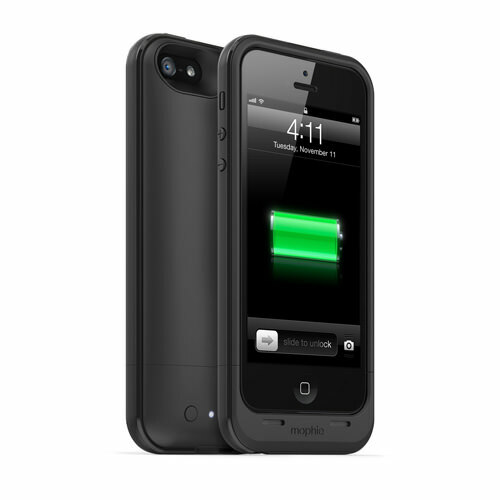 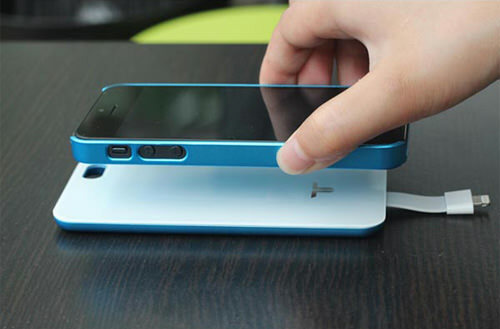 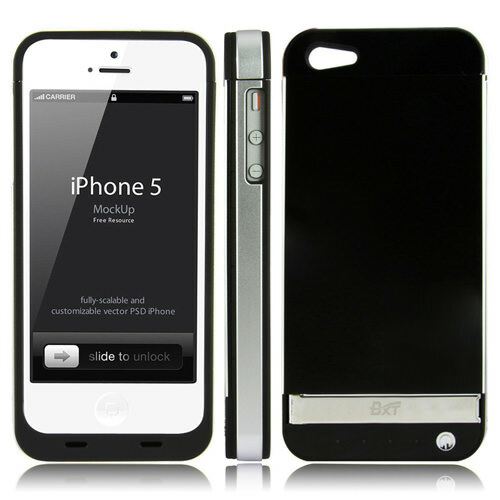 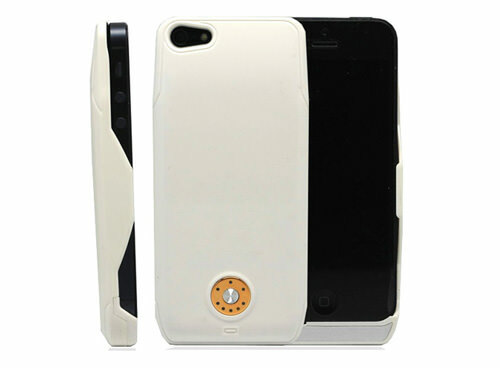 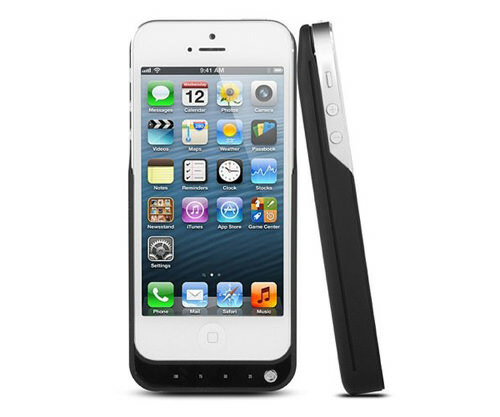 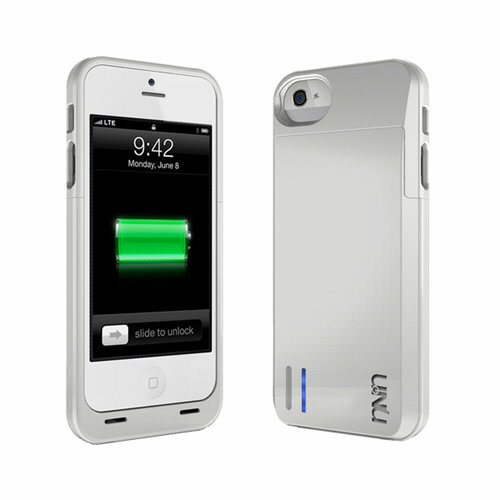 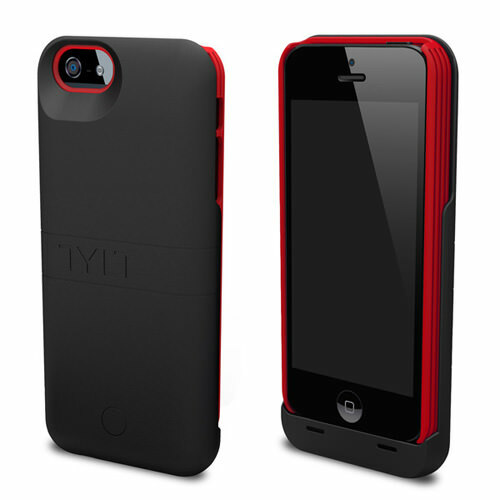 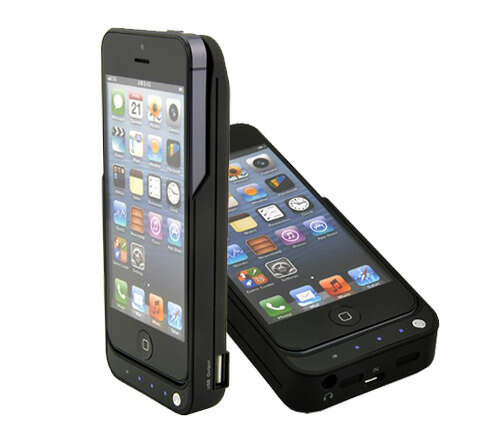 uNu DX Protective Battery Case. 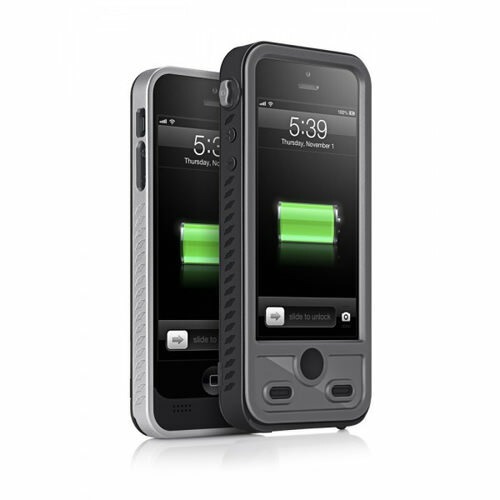 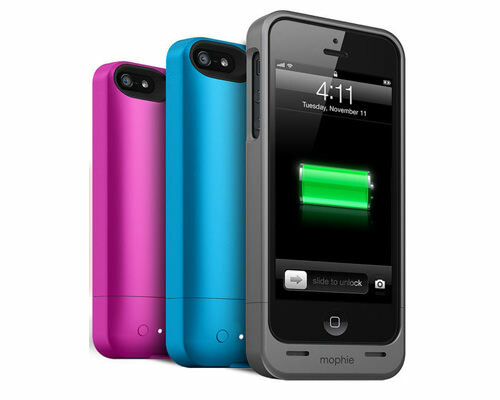 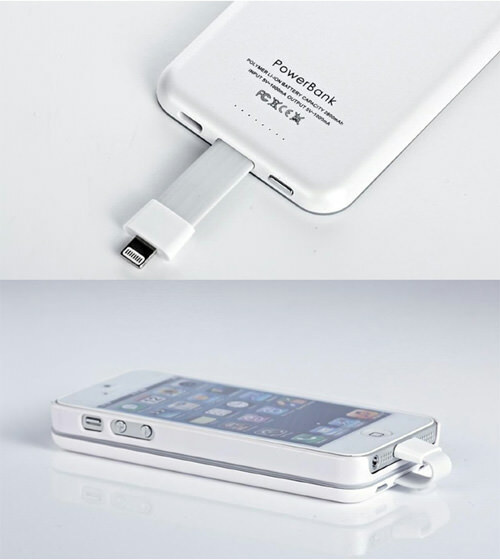 T5 Premium 2800mAh Charger Case.